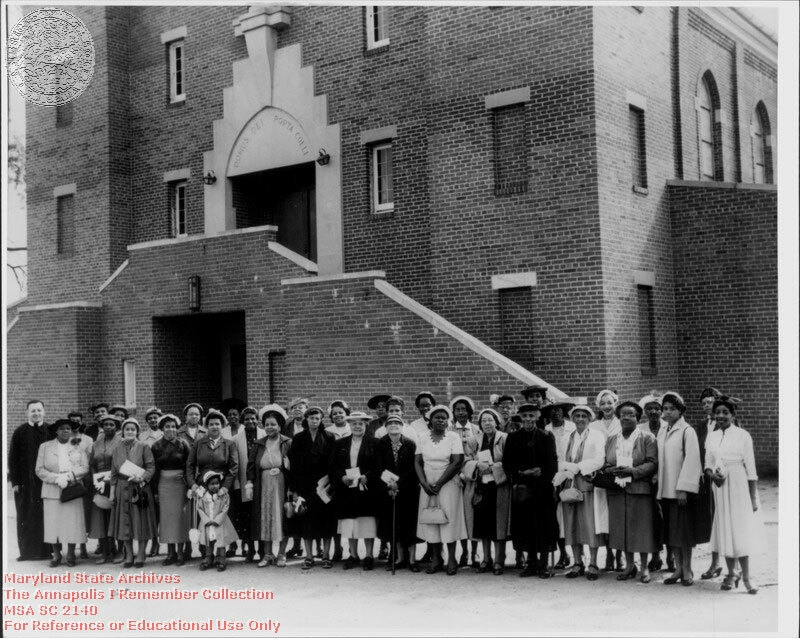 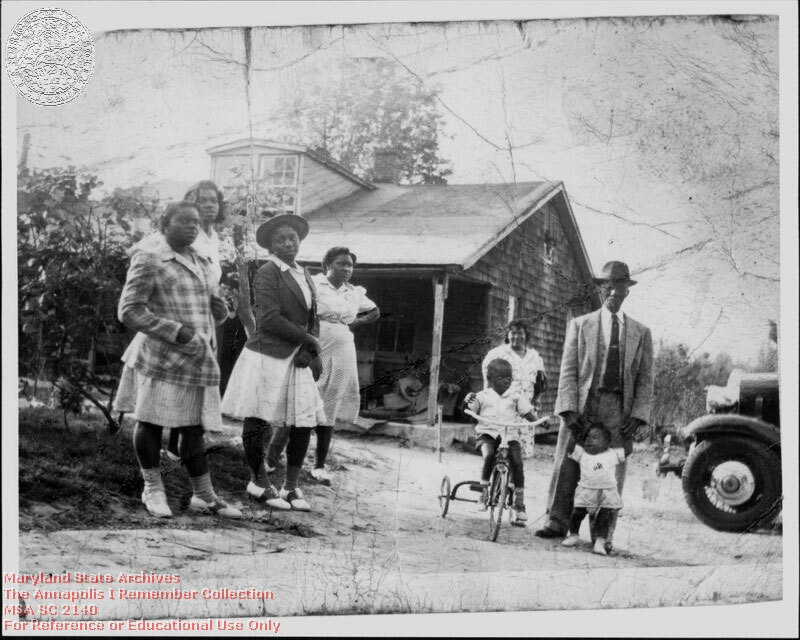 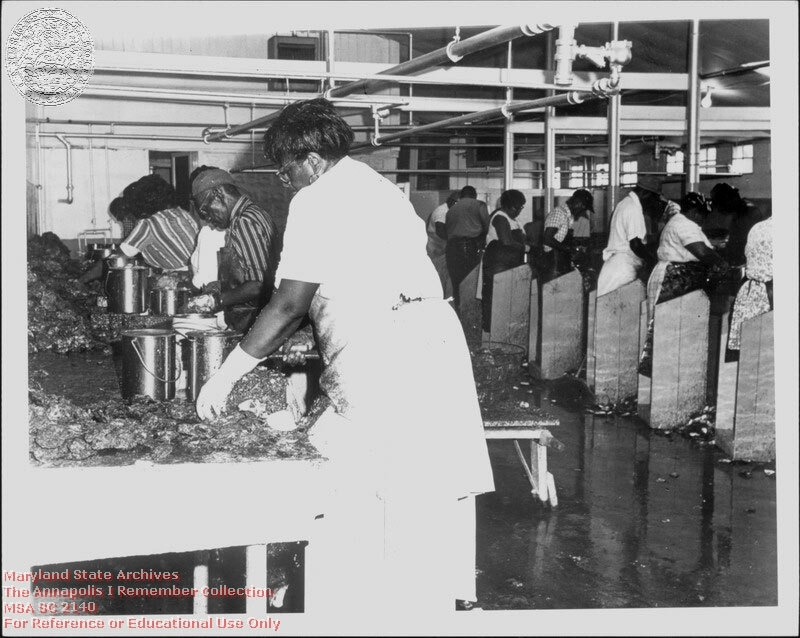 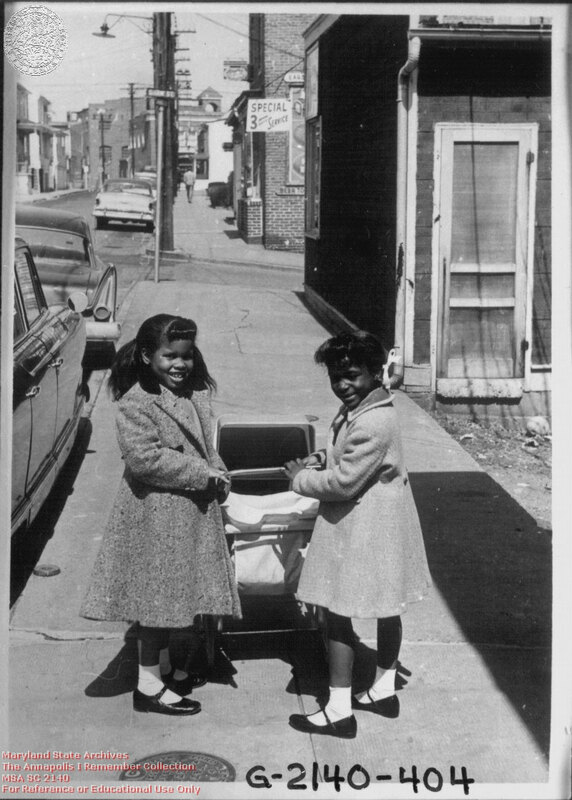 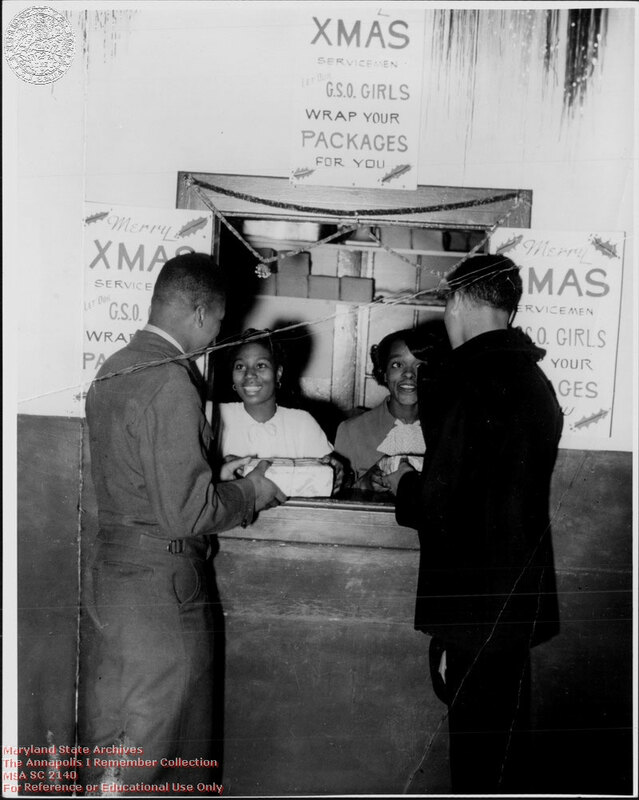 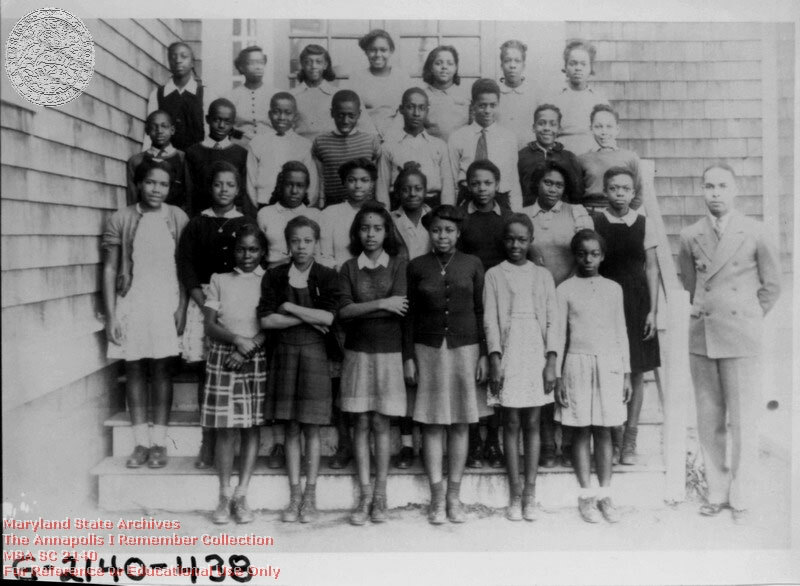 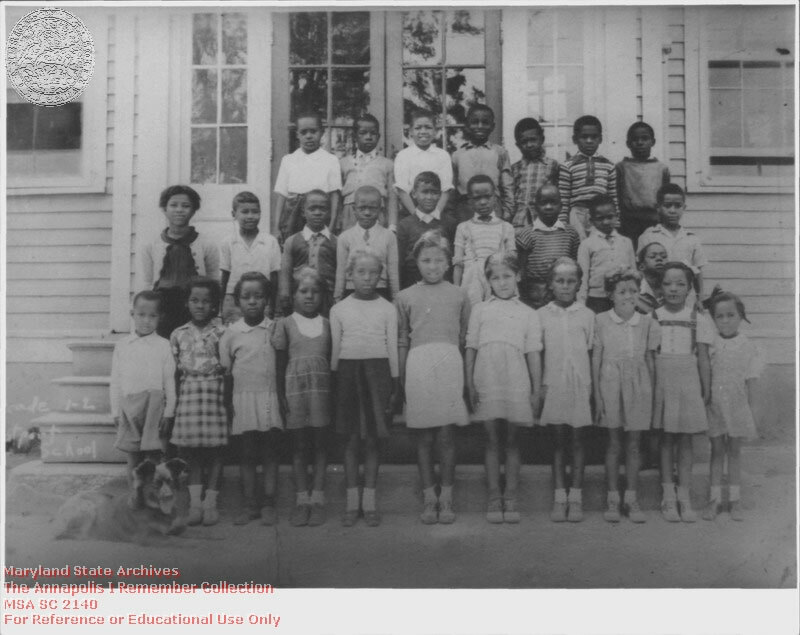 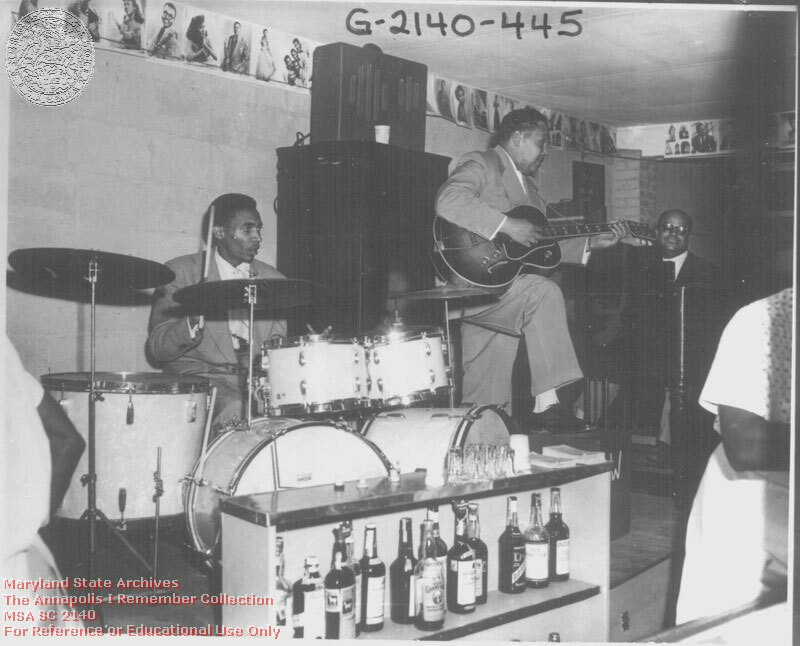 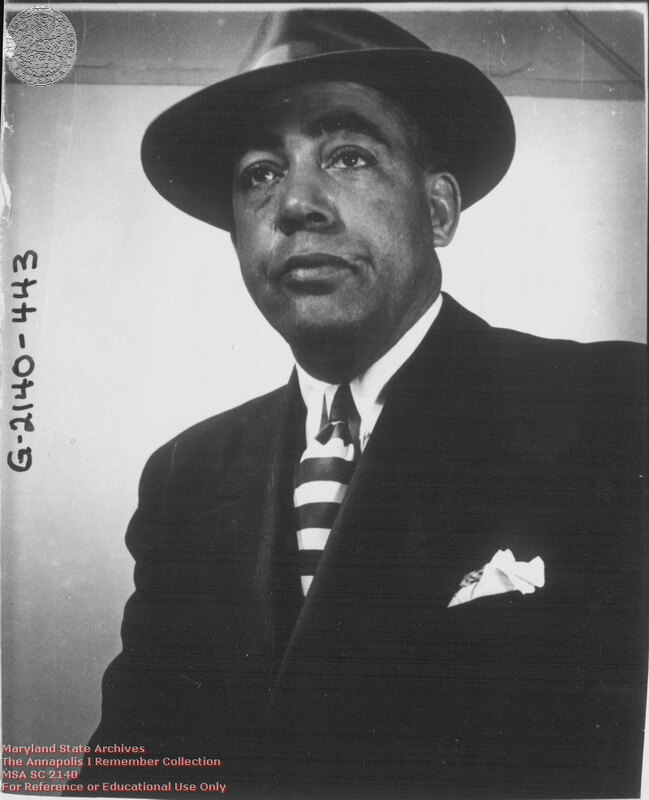 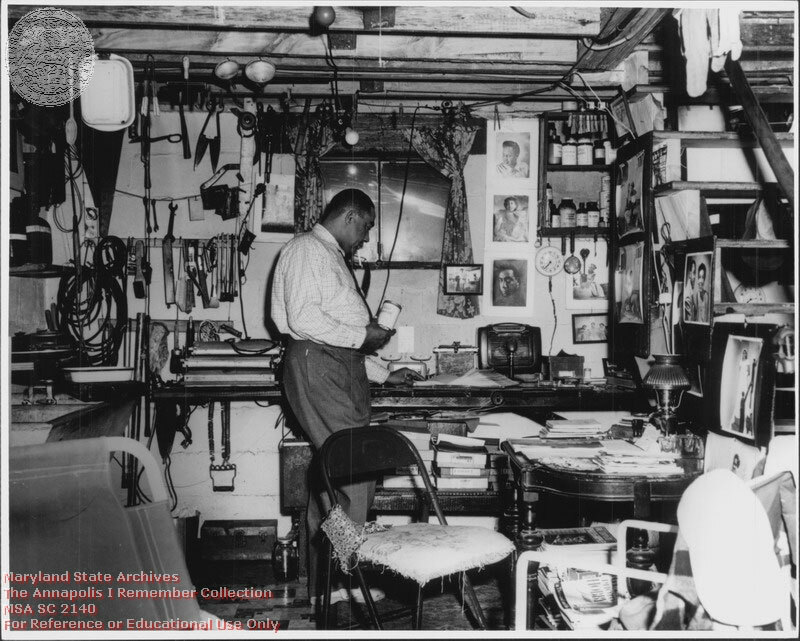 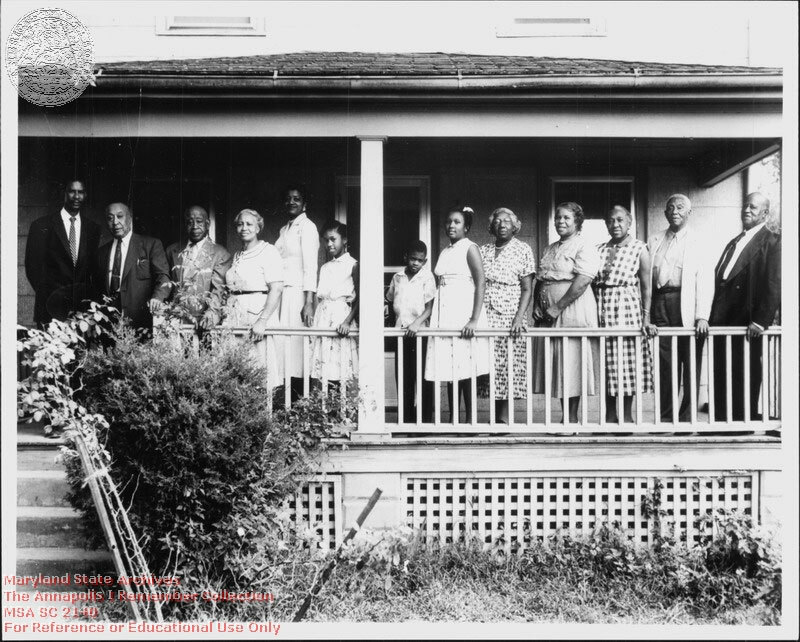 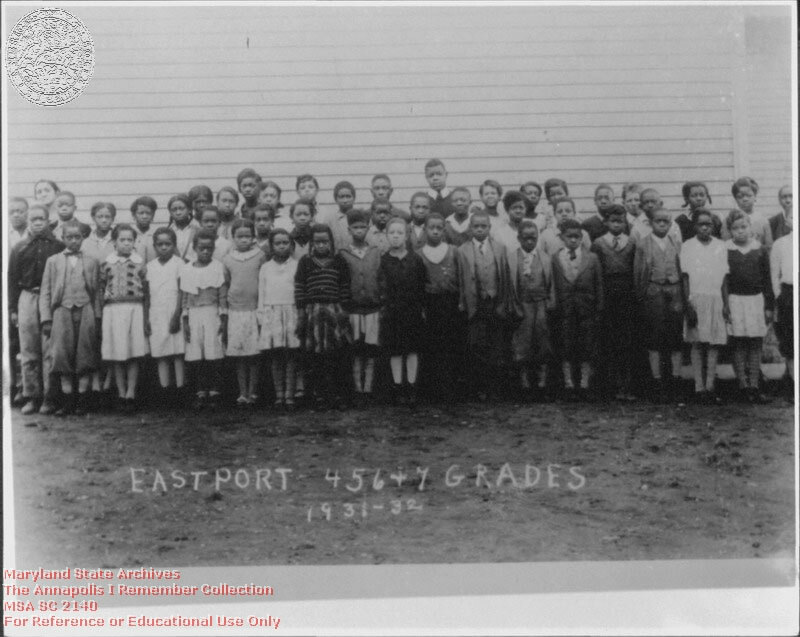 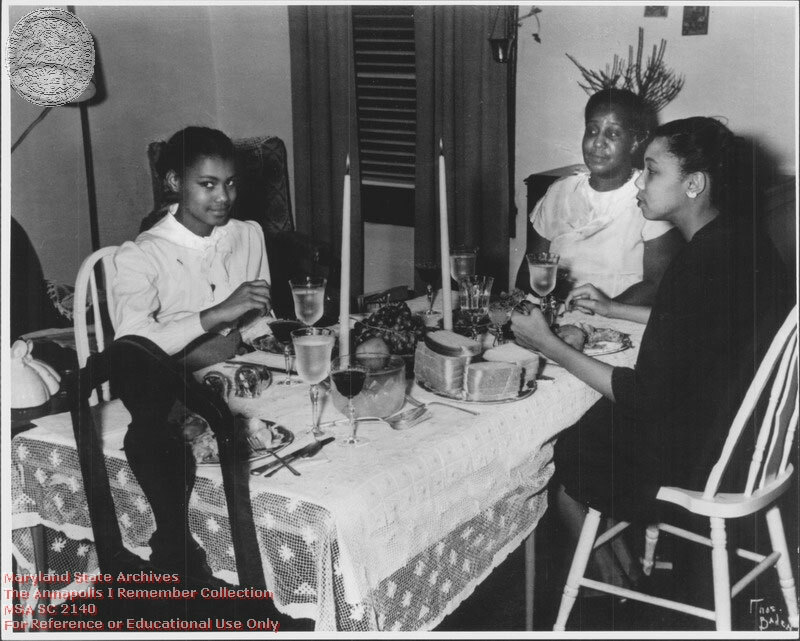 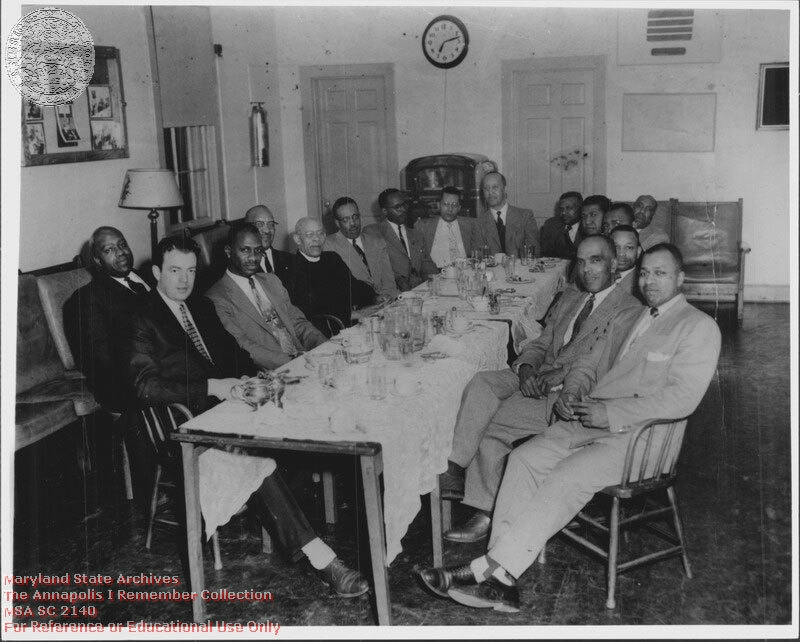 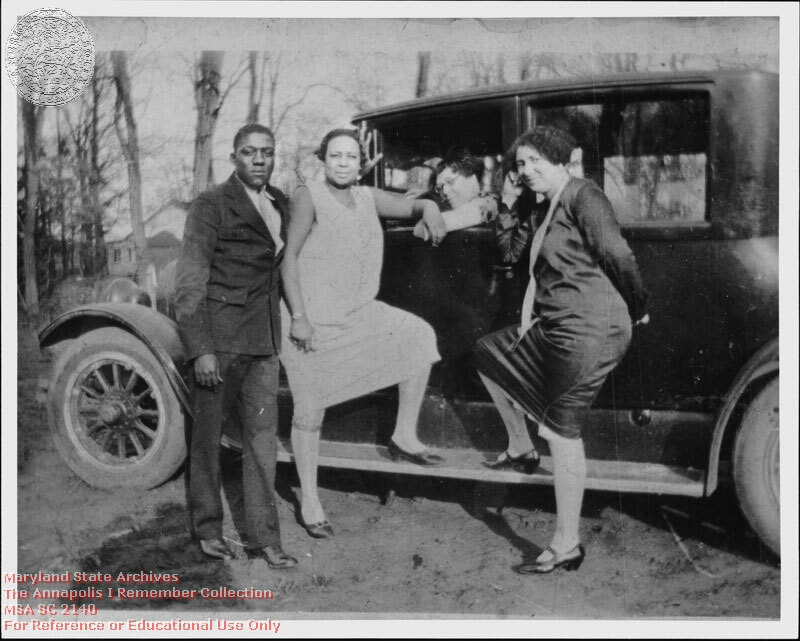 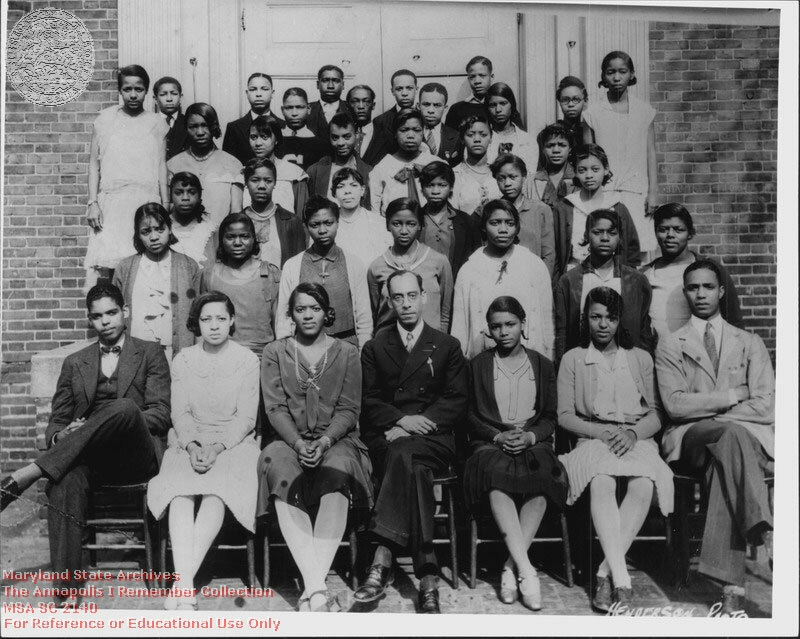 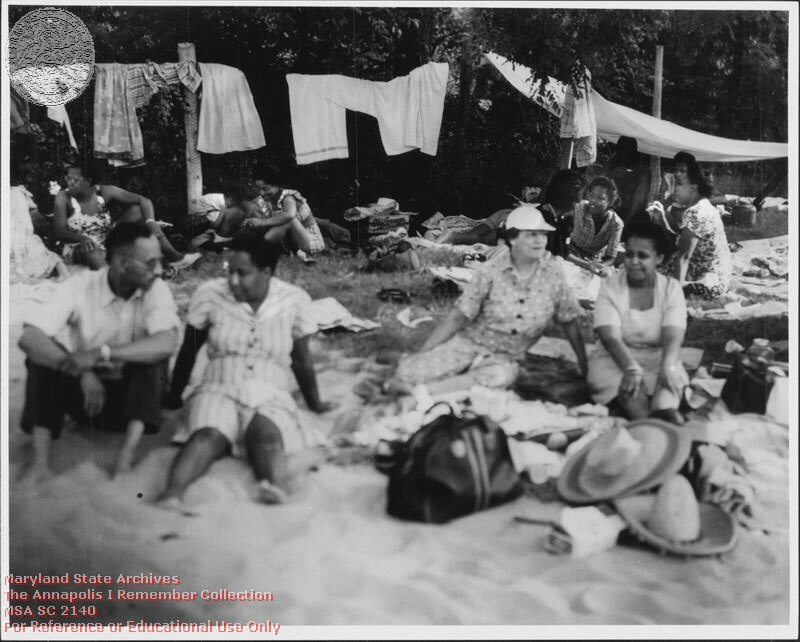 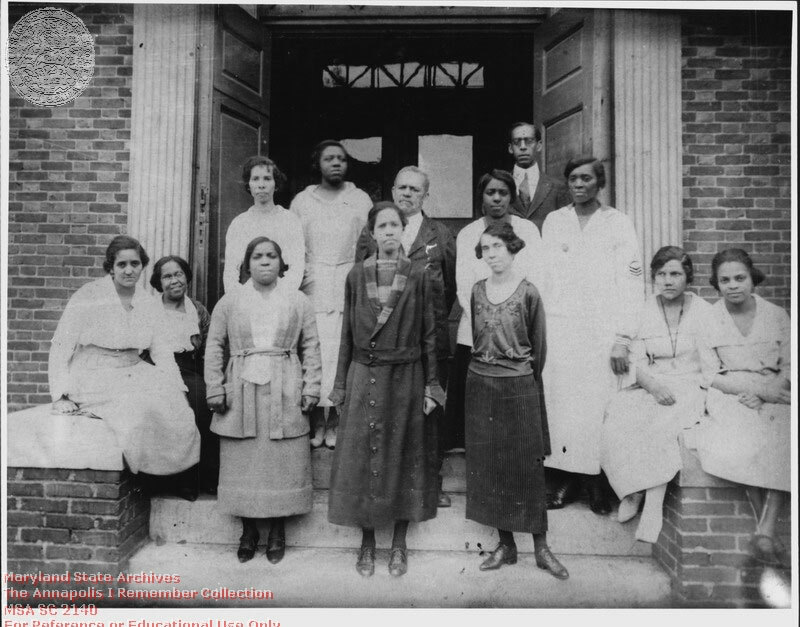 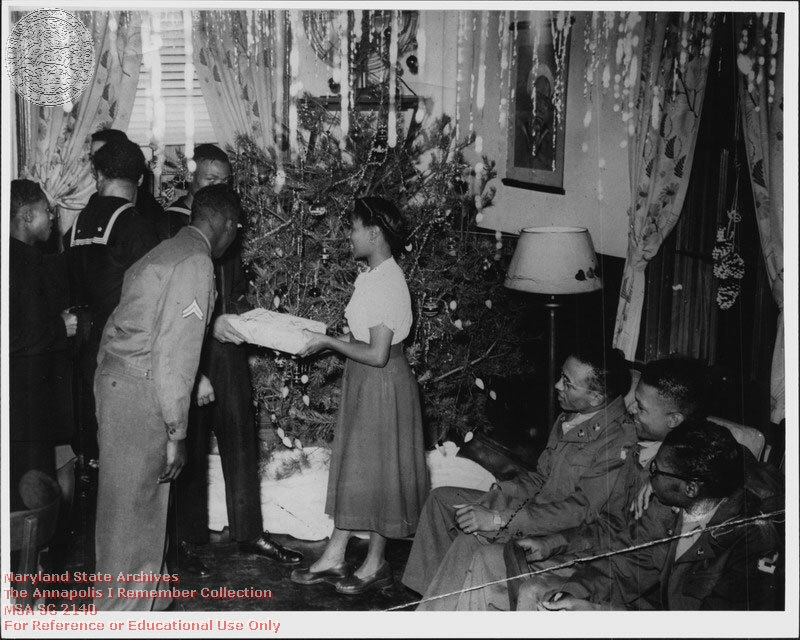 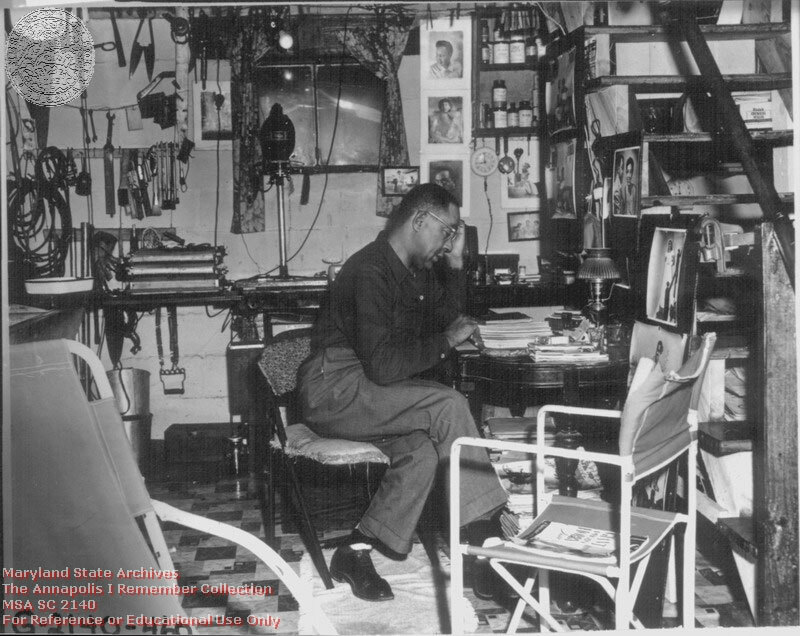 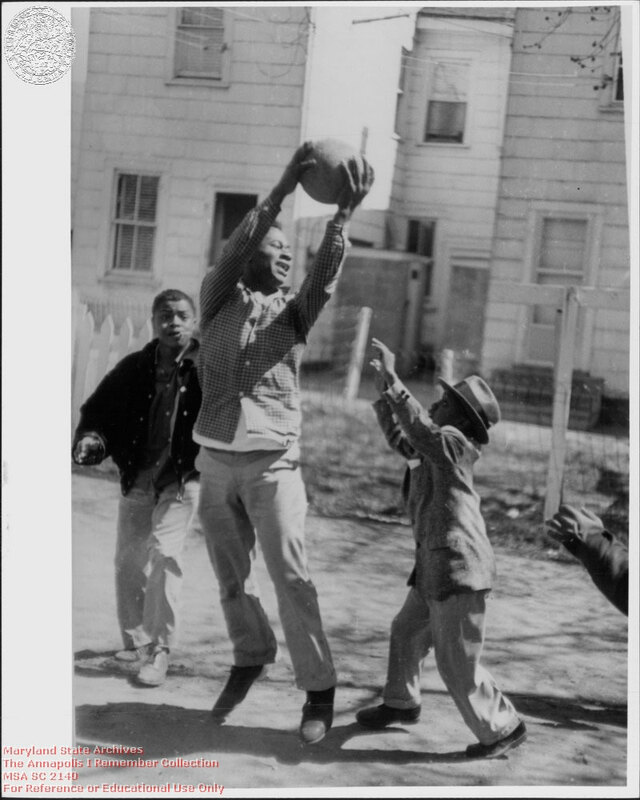 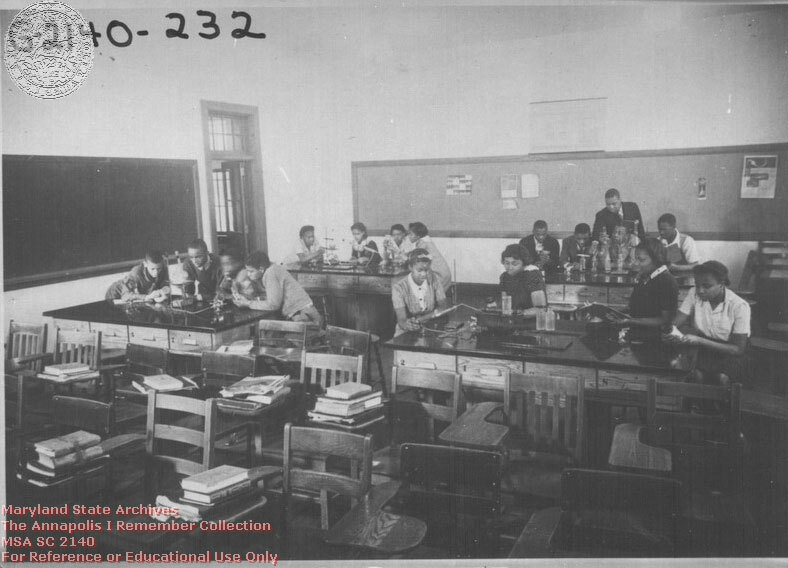 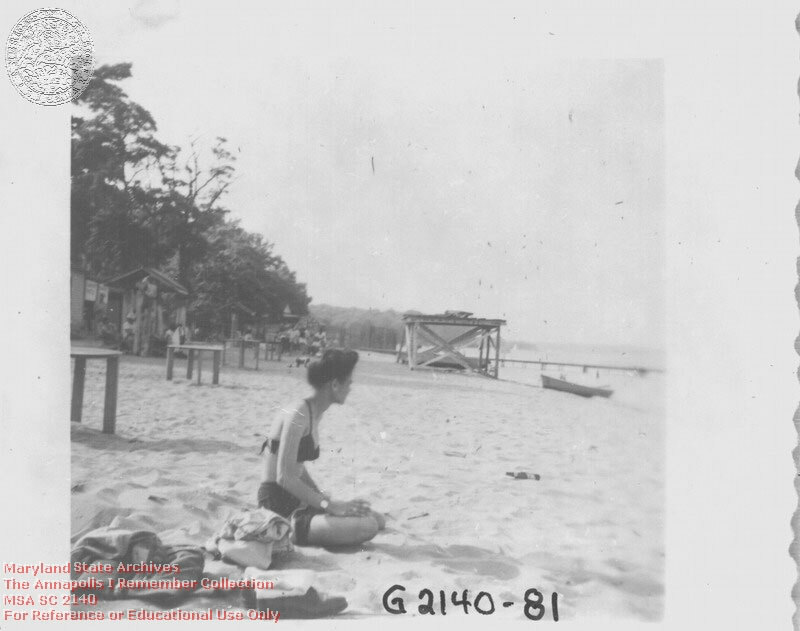 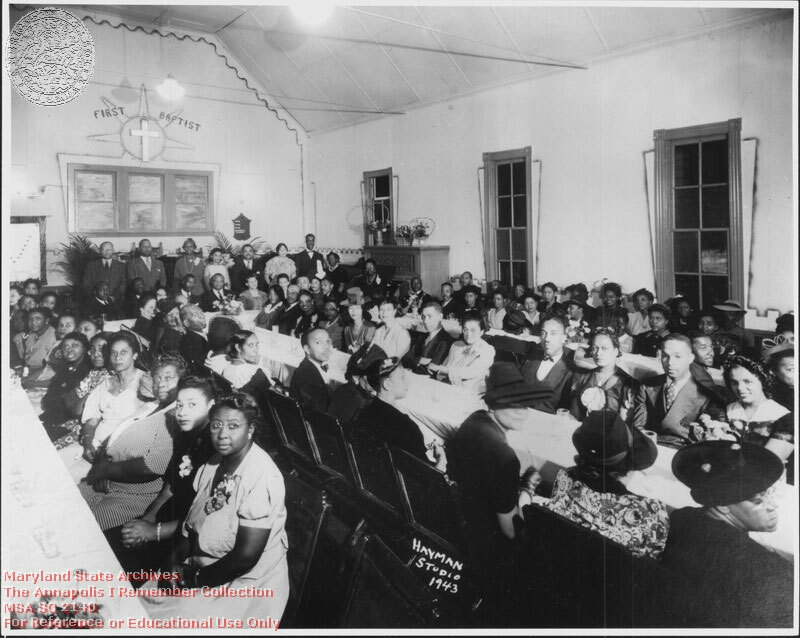 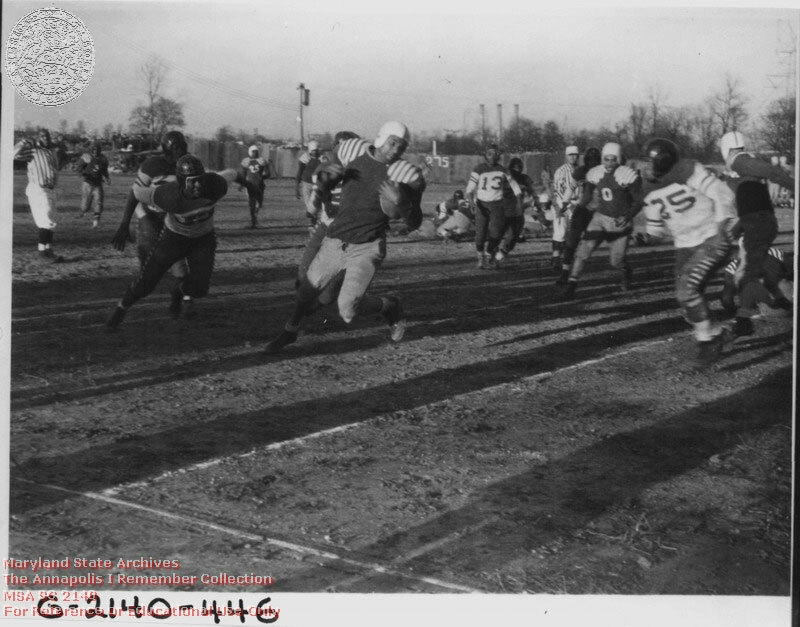 Among the hundreds of thousands of images preserved within the Special Collections Department of the Maryland State Archives are many which illustrate the lives of African American life in Annapolis. 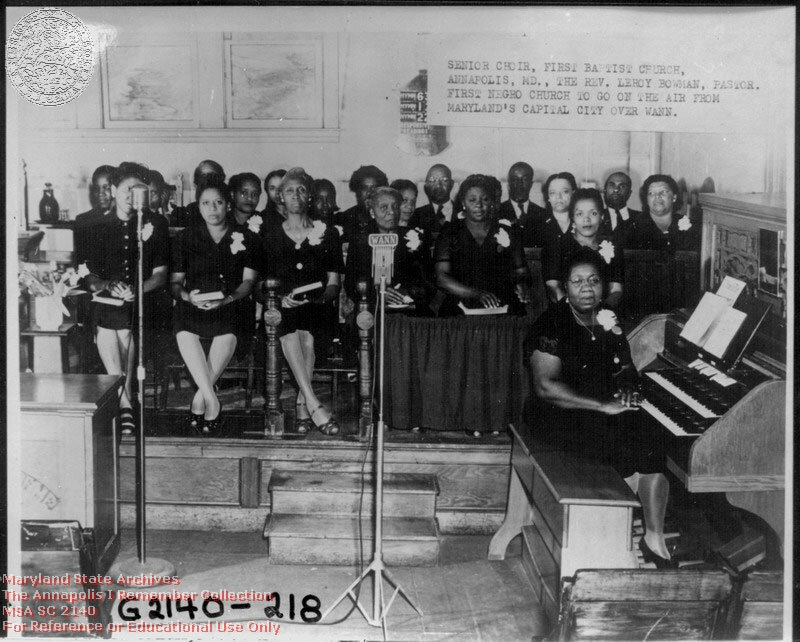 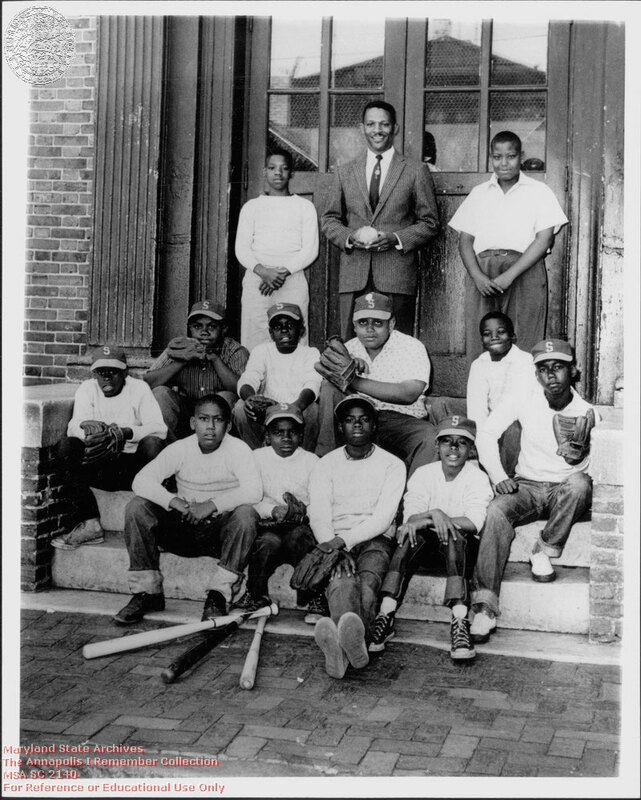 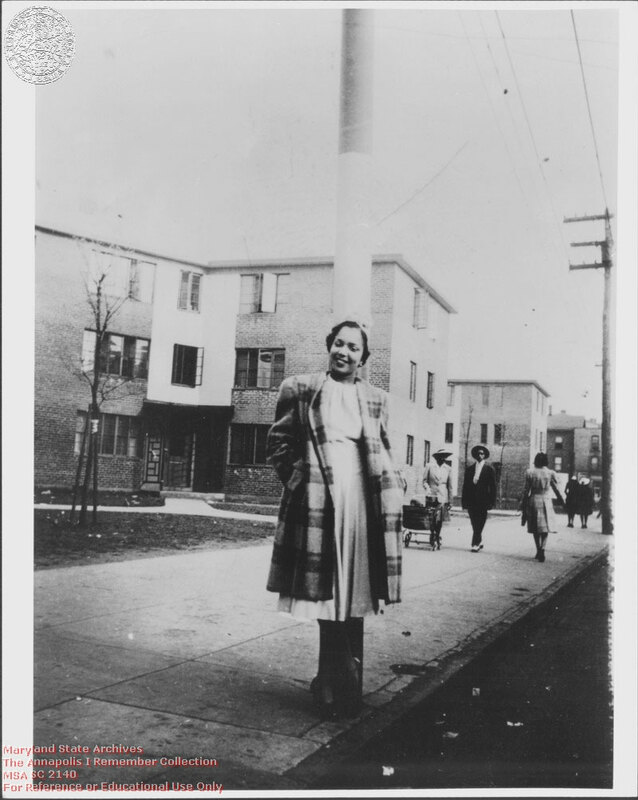 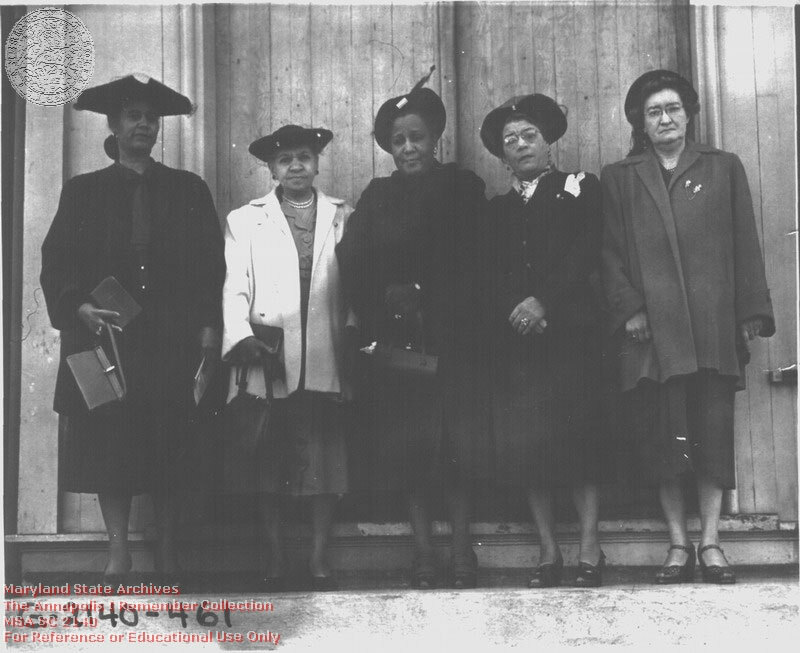 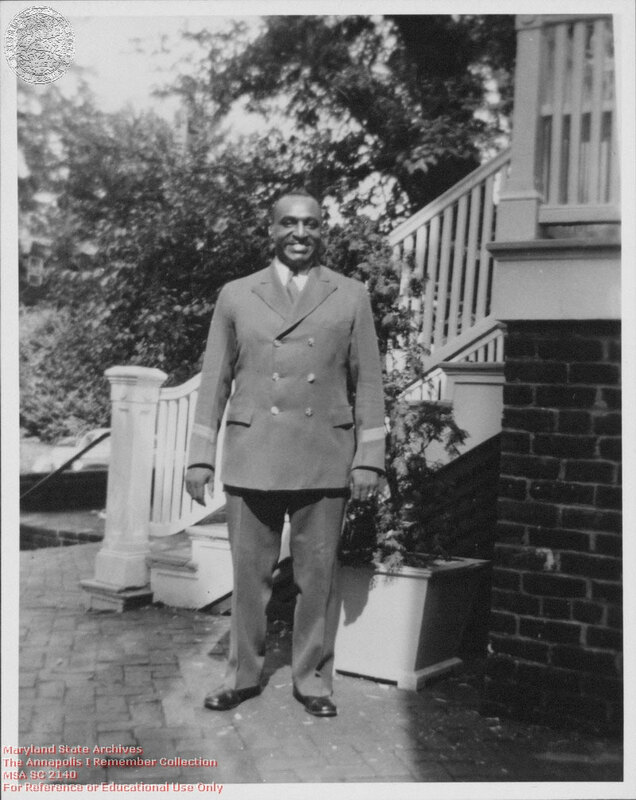 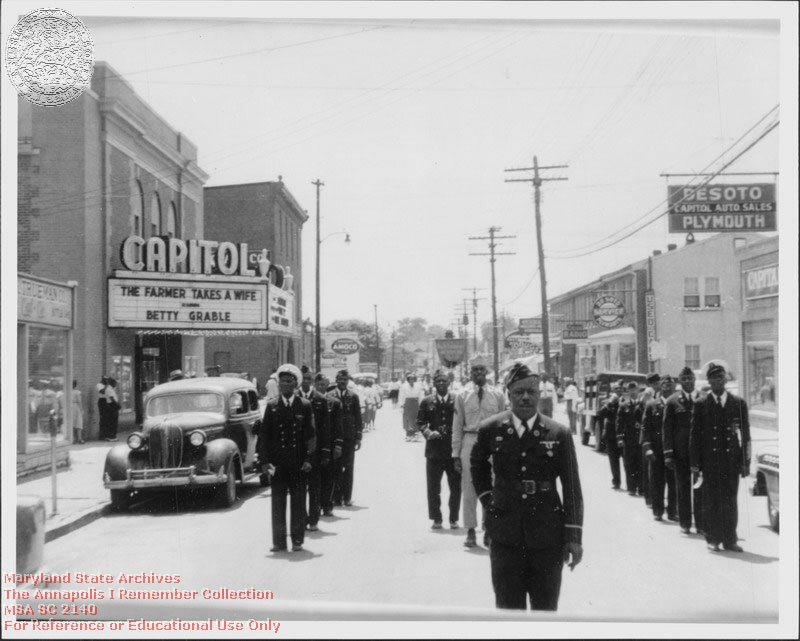 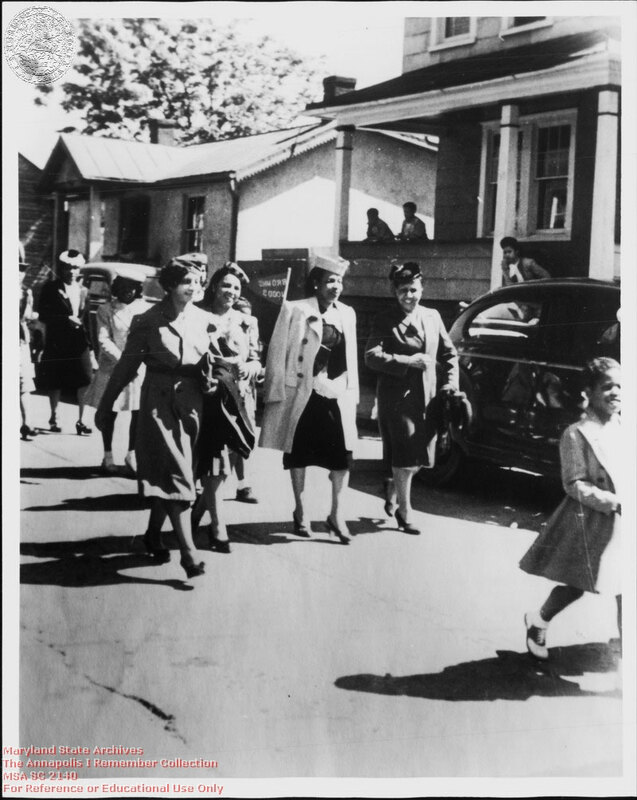 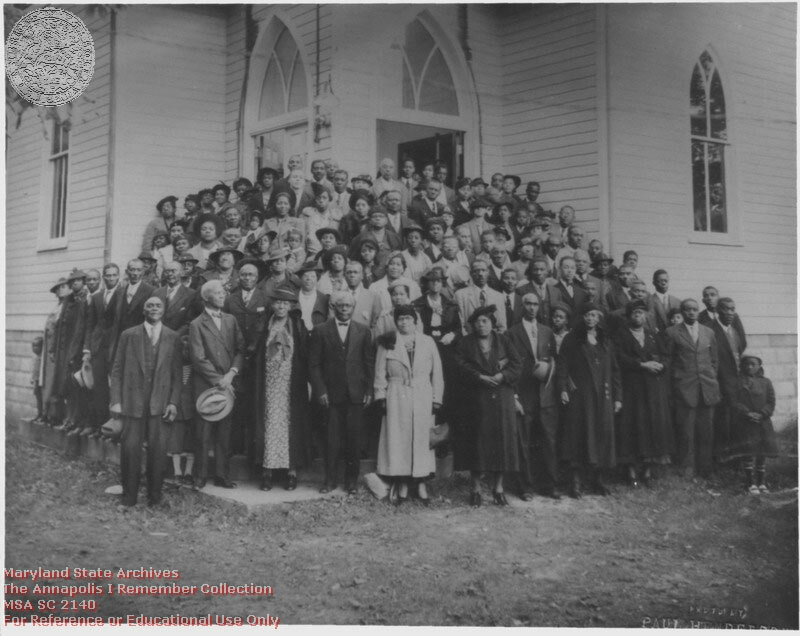 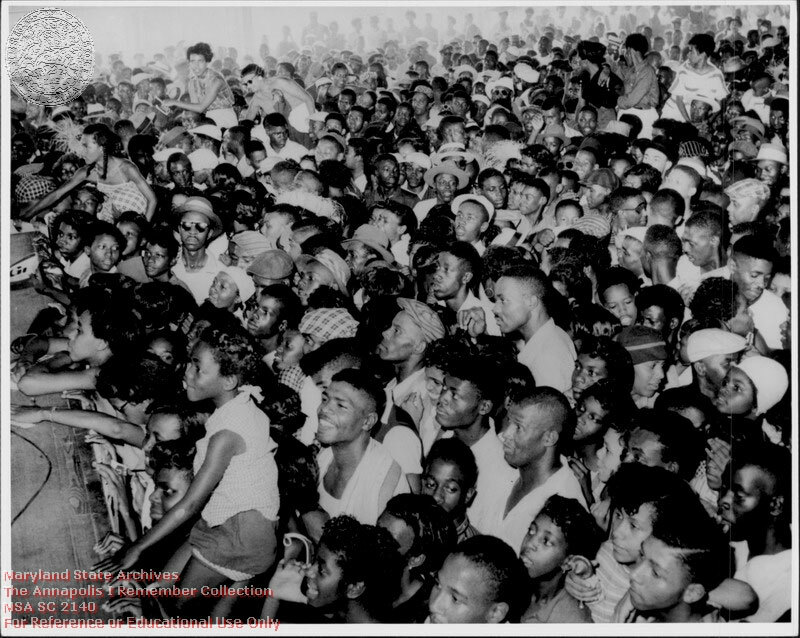 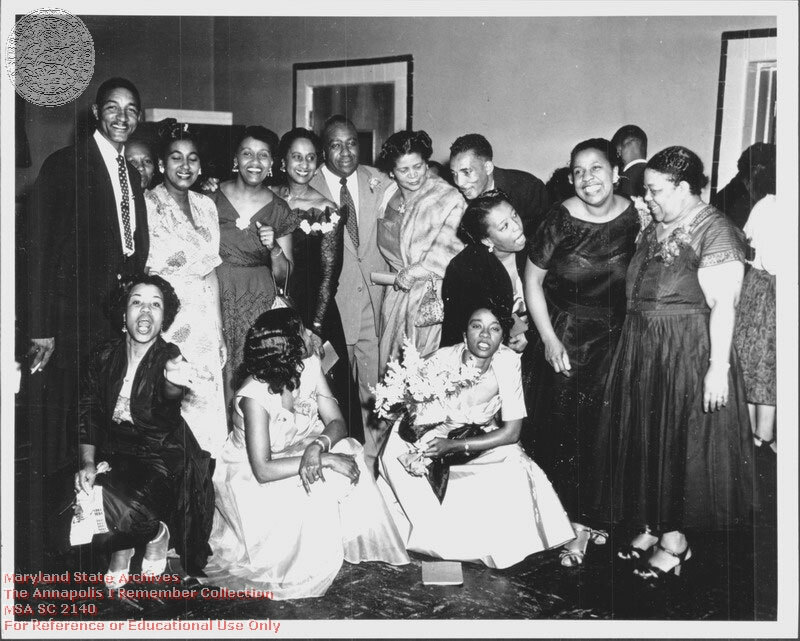 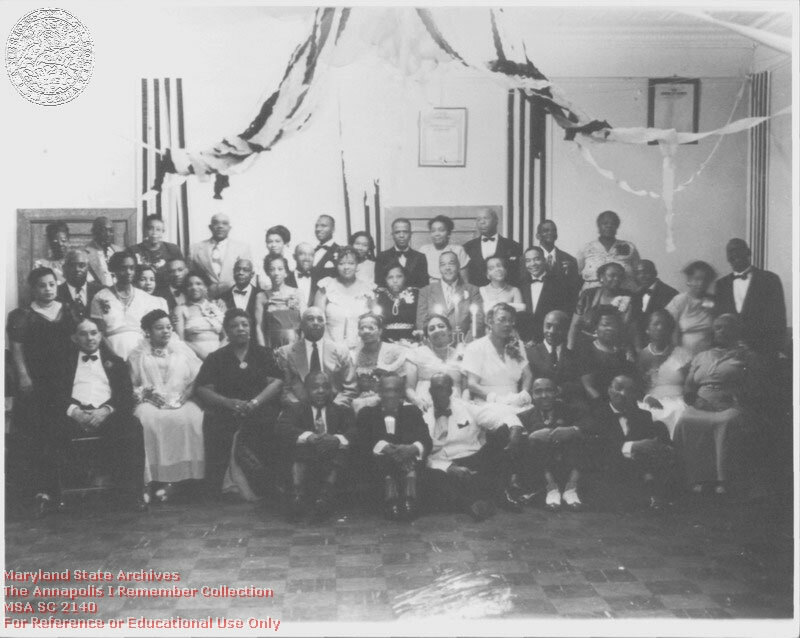 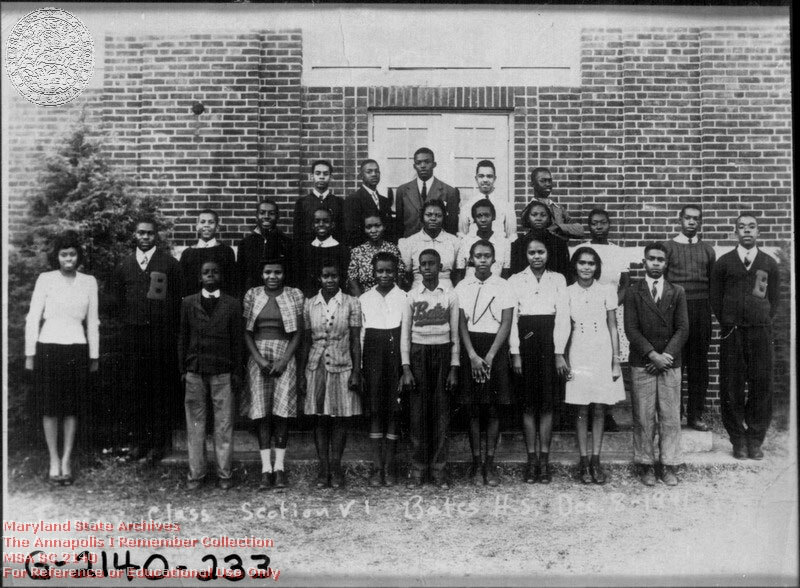 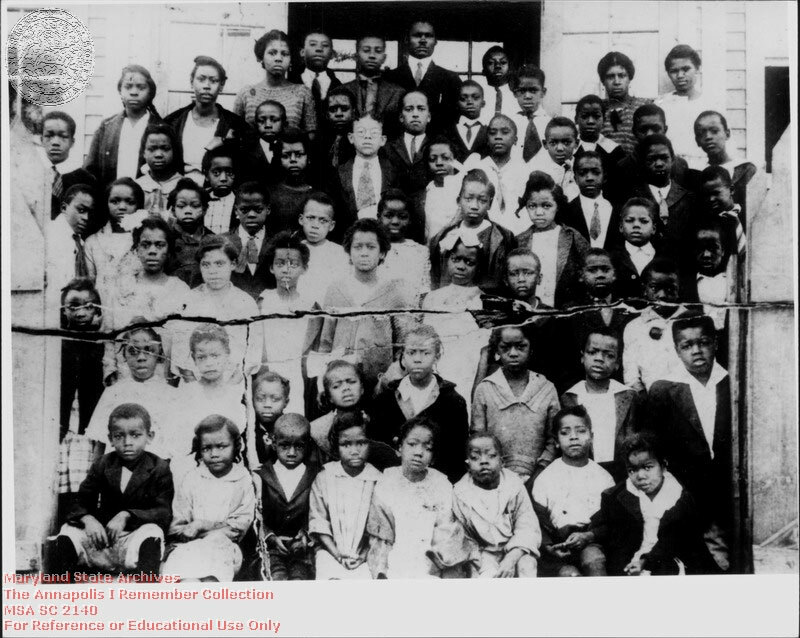 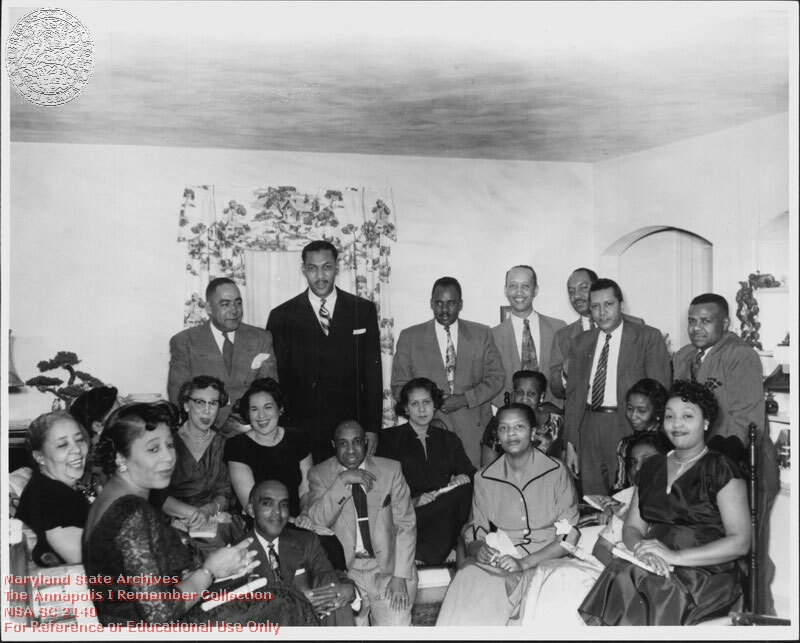 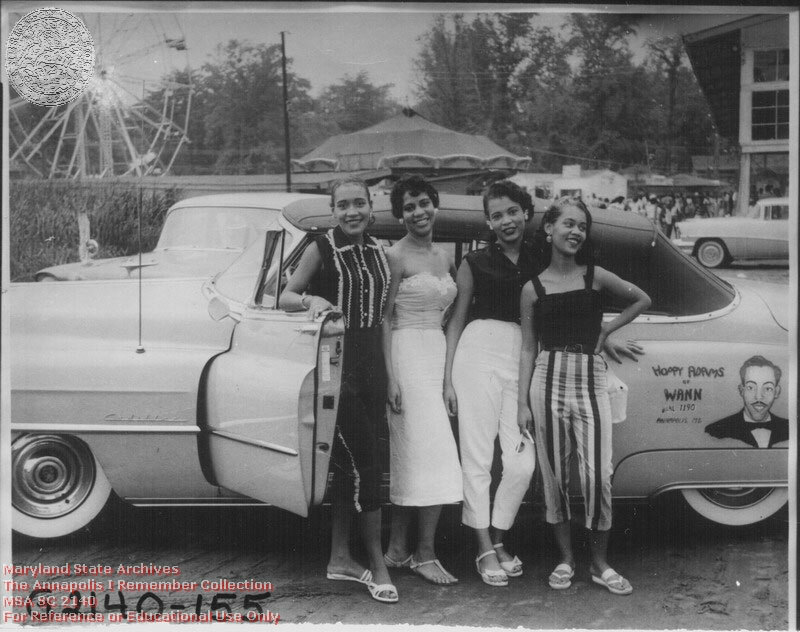 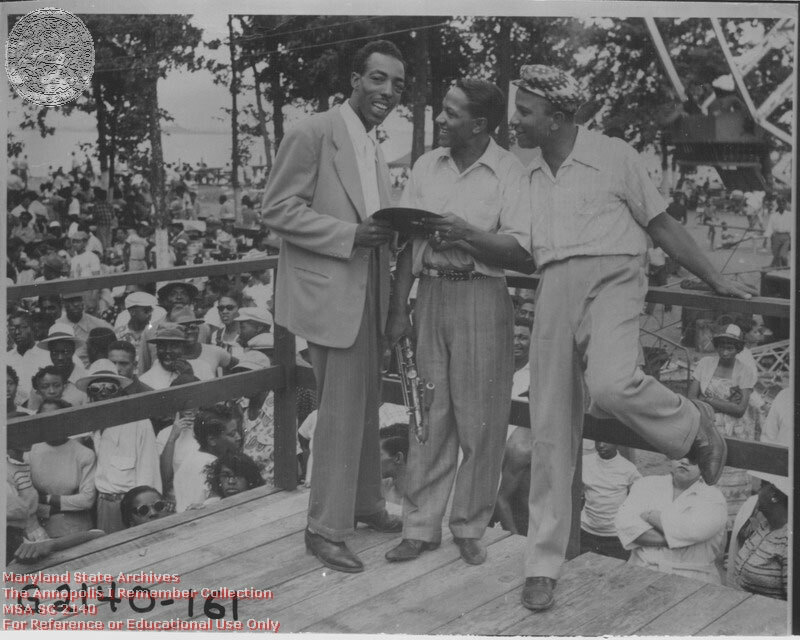 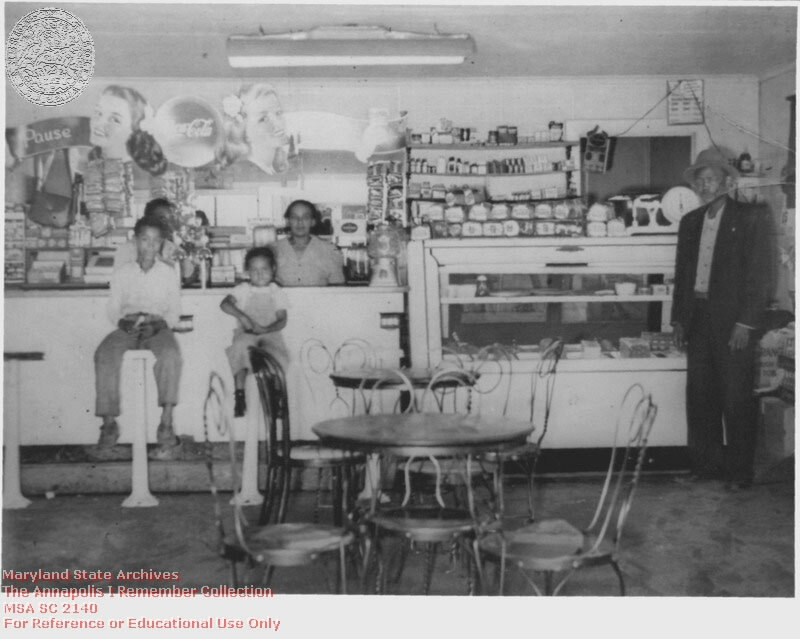 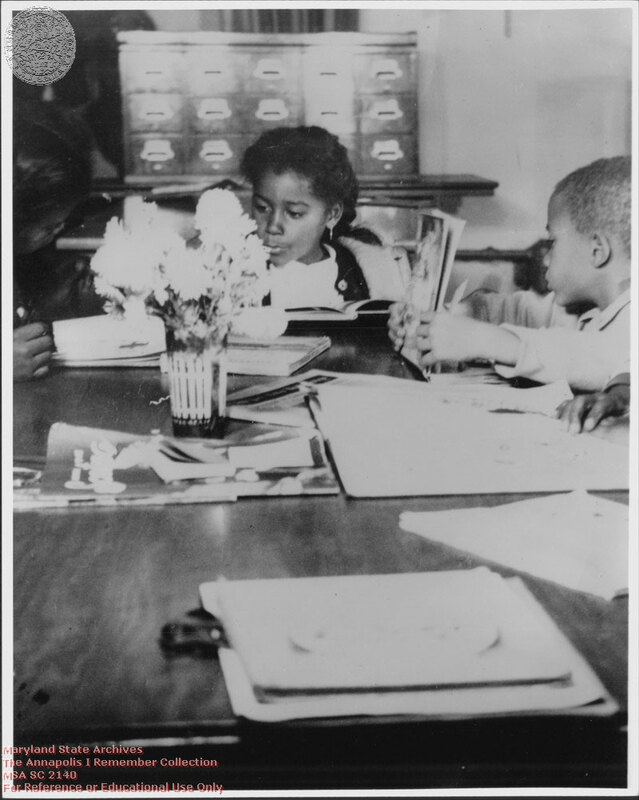 This image gallery contains photographs that span much of the 20th century, as well as the era covered by the Blacks in Annapolis project. 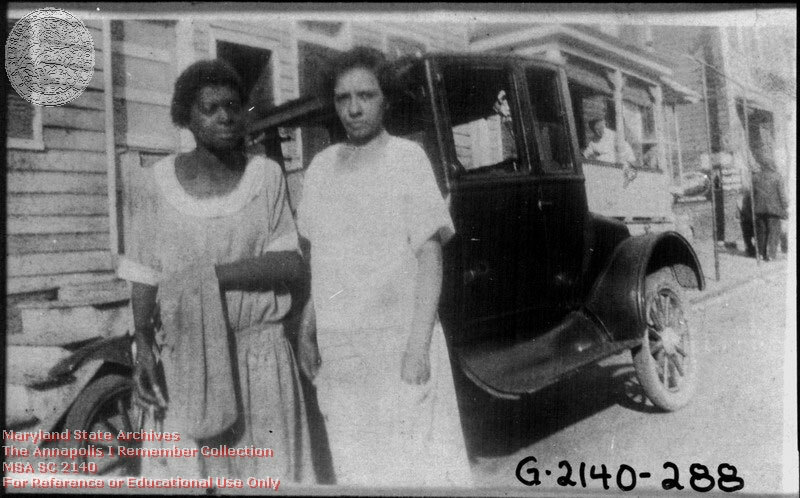 Each picture is identified by a number whose citation may be used for purchase of the image. 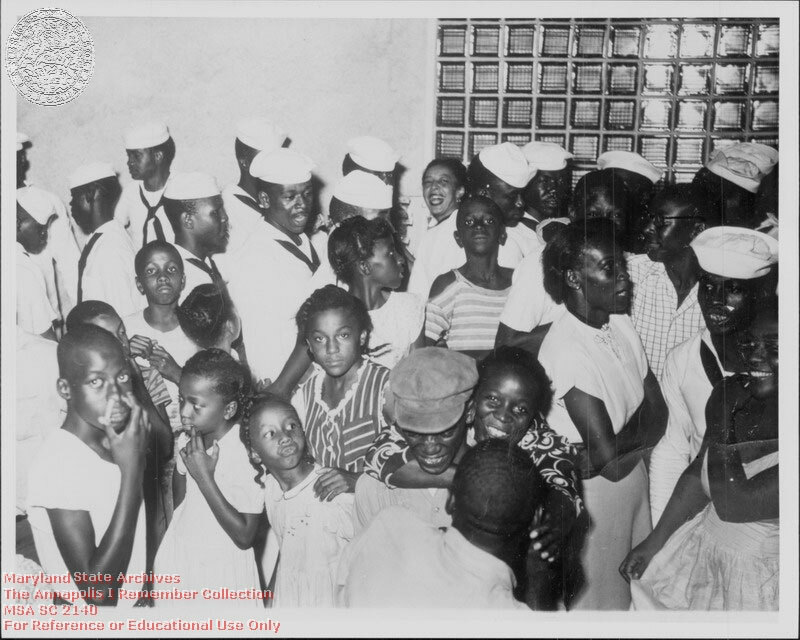 Please contact the Special Collections Department at maria.day@maryland.gov if you wish to obtain rights and reproduction permissions for any of the collection.